The Liberty 1-1/4 in. 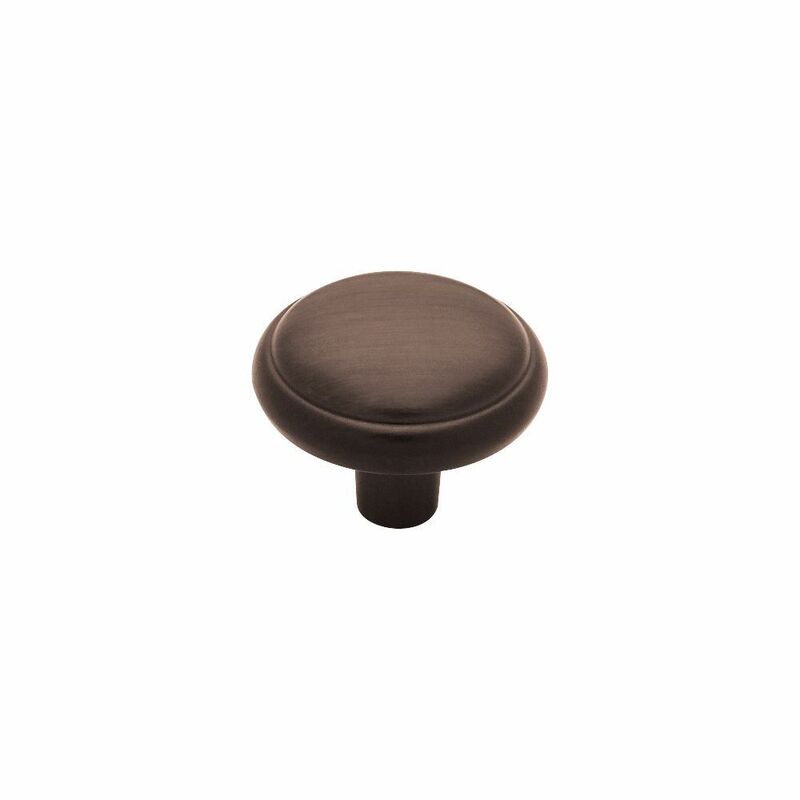 Venetian Bronze Domed Top Round Knob enhances any kitchen or bathroom cabinet with classic style and an elegant finish. Comes with 8-32 in. x 1 in. machine screws. 1-1/4 in. Domed Top Round Knob The Liberty 1-1/4 in. Venetian Bronze Domed Top Round Knob enhances any kitchen or bathroom cabinet with classic style and an elegant finish. Comes with 8-32 in. x 1 in. machine screws. 1-1/4 in. Domed Top Round Knob is rated 4.8 out of 5 by 20. Rated 5 out of 5 by Yong from This looks good! This looks good! Rated 4 out of 5 by Kathy from Inexpensive, reasonable looking and does the job. ... Inexpensive, reasonable looking and does the job.